Logan now marks another ending for the Marvel franchise. Although he didn’t know it until recently, star Patrick Stewart has revealed that Logan his last X-Men movie. Speaking alongside costar Hugh Jackman and director James Mangold, Stewart told a Sirius XM Town Hall crowd (via EW) that his time as Professor Charles Xavier has come to an end. The news may be a surprise to some, as Stewart had hinted as recently as last week that he wasn’t necessarily done with the role. In fact, it wasn’t until a recent screening of Logan‘s final cut that Stewart decided on his franchise exit. RELATED: Watch the Logan Trailer! 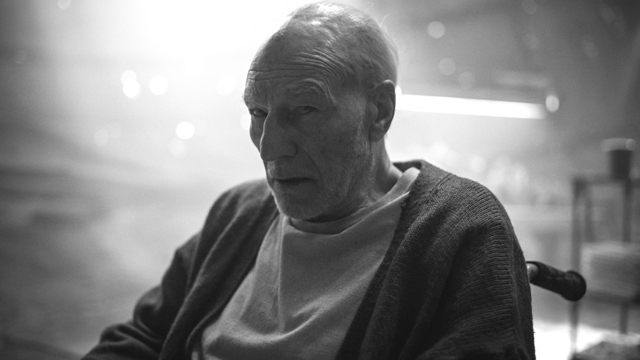 Set in the near future, the film follows a weary Logan (Jackman) as he cares for an ailing Professor X (Sir Patrick Stewart) in a hideout on the Mexican border. But Logan’s attempts to hide from the world and his legacy are up-ended when a young mutant arrives, being pursued by dark forces. 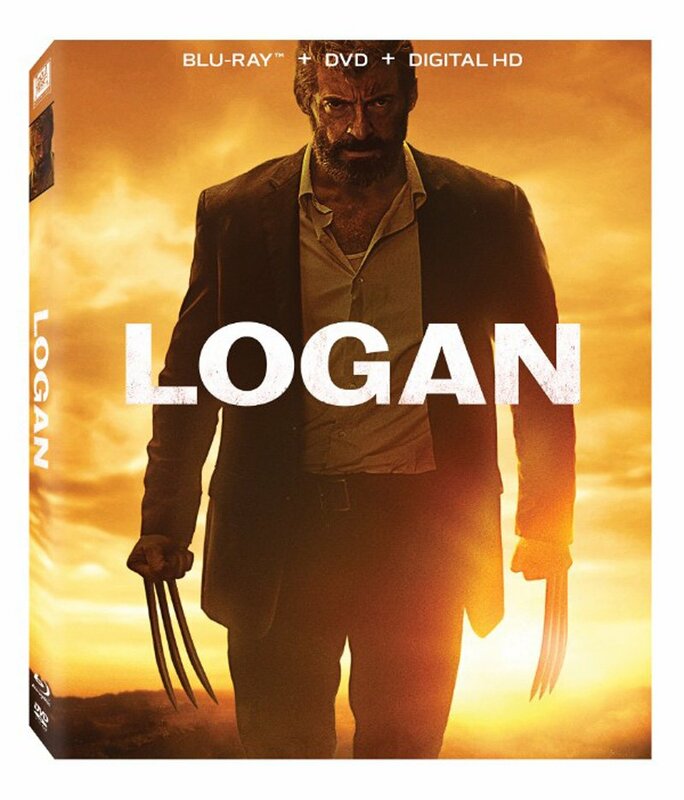 Also starring Dafne Keen, Eriq La Salle, Stephen Merchant, Elise Neal and Elizabeth Rodriguez, Logan is coming to theaters on March 3, 2017. Directed by James Mangold (Walk the Line, The Wolverine) and scripted by David James Kelly, the 20th Century Fox will mark the ninth (and said to be final) time that Jackman has played the Marvel Comics character on the big screen. What do you think of Logan being the last X-Men movie for Patrick Stewart?